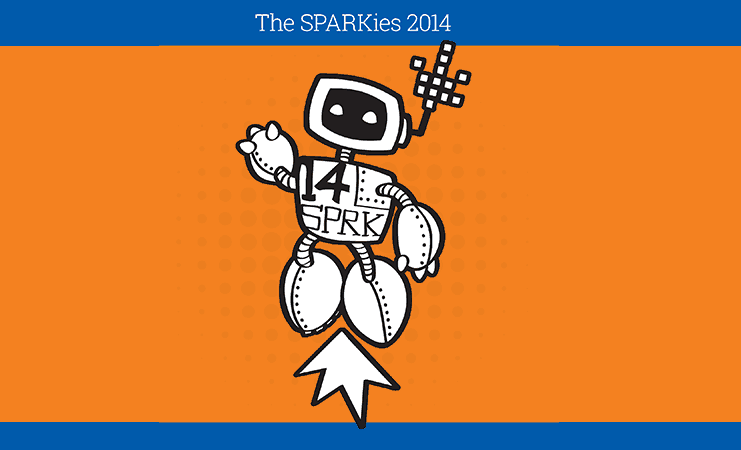 The SPARKies awards 2014 shortlist announced! 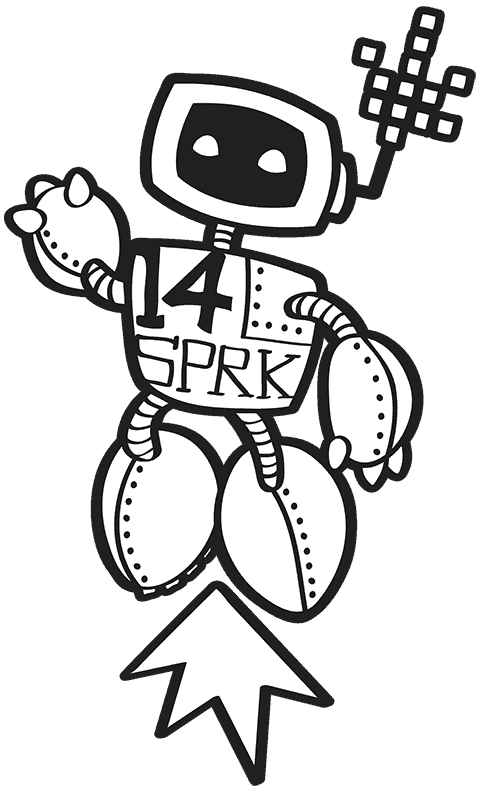 After weeks of deliberation the SPARKies judges have now revealed the shortlist for each SPARKies technology award. 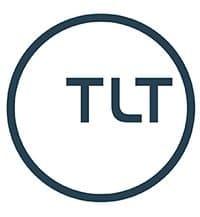 The SPARKies awards are designed to highlight the very best people, startups and companies working in the tech sector in Bristol, Bath and the broader West of England region. This year we’ve had a record-breaking bumper crop of nominations, making the judge’s job no easy task.